Have a question? Please do not hesitate to contact us, and we'll quickly get back to you. Do you offer customized tours ? You can ask for customize your favourite travels with any our tours. 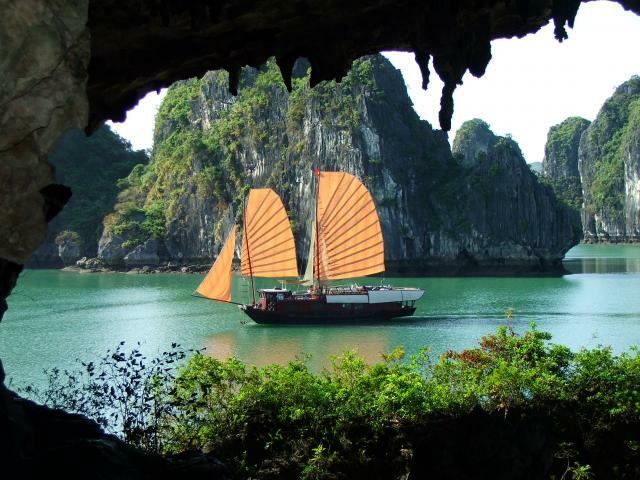 Tours on our site www.vietnamdeluxetours.com are popular tours which can be changed or customized for your needs. 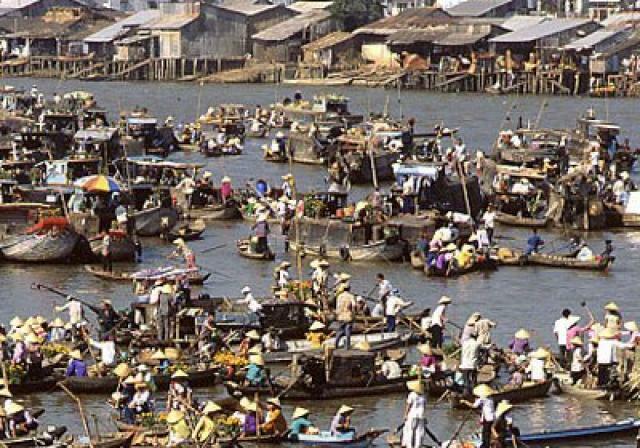 If you have questions about a particular tour or would like a longer or more customized tour, please contact us at inbound@vietnamdeluxetours.com we customize and design together a program that is unique and exclusive for you. Do I need a visa to visit Vietnam, Cambodia and Laos? You can get Cambodia Visa stamp upon arrival without pre-arrangements. All you need is US$25 ( this fee maybe different depending on the nationality of passport holder) for stamp fee and 2 pictures each and expect 15 minutes for processing it at the airport. You get it upon arrival without pre-arrangement. All you need is US$30( this fee maybe different depending on the nationality of passport holder) for stamp fee and 2 pictures each and expect 15 minutes for processing it at the airport. 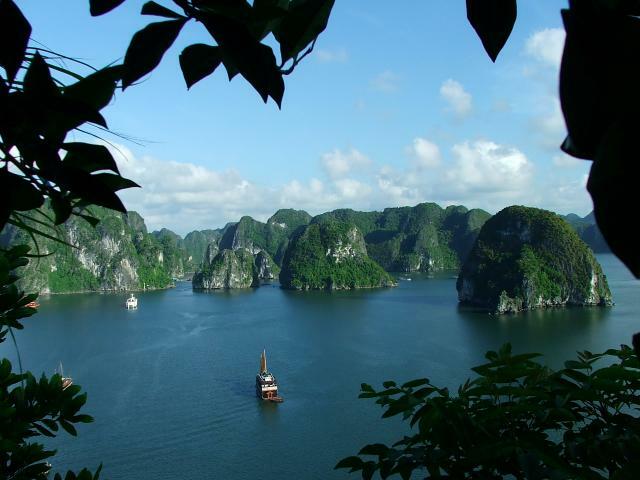 Unlike Cambodia or Laos, before entry Vietnam, you must have Vietnam visa stamp or Vietnam visa on arrival pre-appoved letter in advance. Q. 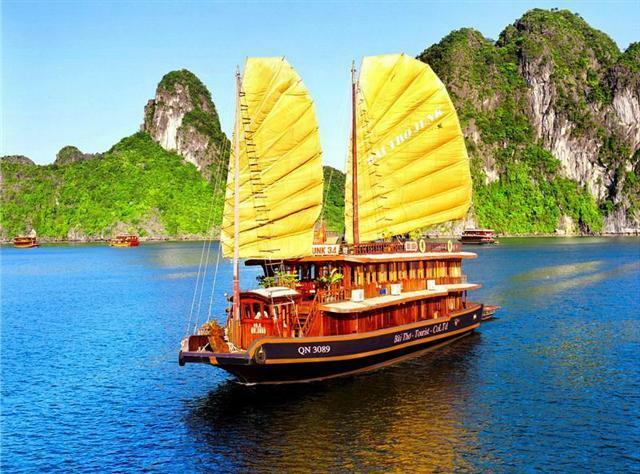 What should I do in order to book tour with Vietnam Deluxe Tours? We requires 30% of the total amount as deposit. The balance will be settled upon your arrival Vietnam. After receiving it, we proceed all the bookings and send you final confirmation sooonest. A. There are many websites and airline agencies which provides air ticketting. You had better study serveral airlines to find the suitable one. Q. 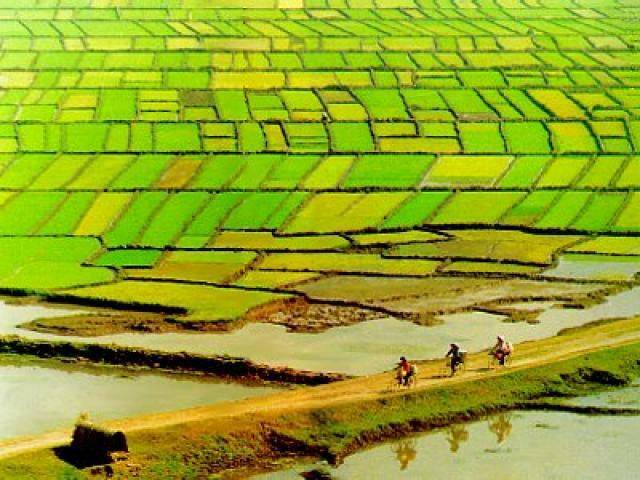 Can we book air tickets through Vietnam Deluxe Tours? A. 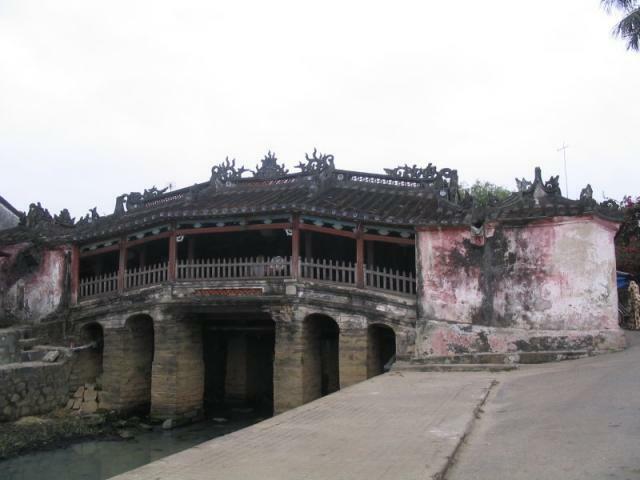 With Vietnam Deluxe Tours, your guide will always have a mobile ‘phone and a means of summoning immediate assistance. You will also have direct telephone access Head office. 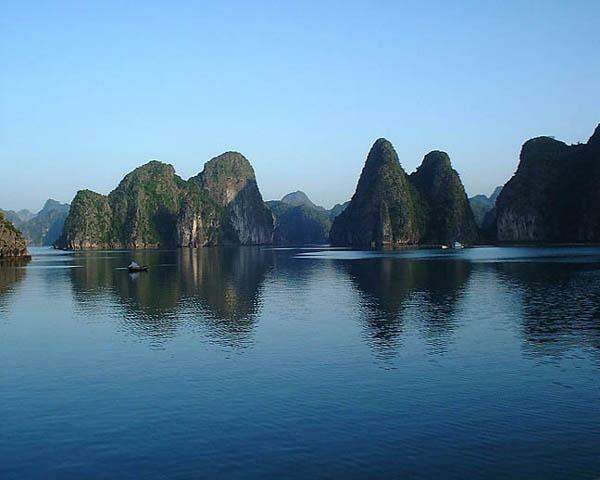 Who Can I contact if I need the immediate help from Vietnam Deluxe Tours?